It finally feels like fall around here, and just in time. It is October, the time of year when many of us scare ourselves on purpose. Some people enjoy a good Haunted Hayride or touring a Haunted House. Others may go all out for Halloween with a special costume or a big party. 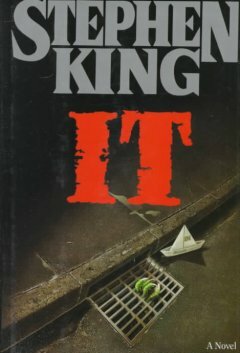 Personally, I enjoy a good scary book or movie. It’s just something I like at this time of the year, as I really don’t choose that genre normally. However, in the fall – bring on the suspense, the thrillers, and the horror! I’ve pulled out a few titles that will fit the bill. Click on the titles to view or request from our catalog, or check out the display above the New Books at the library! Two American couples, just out of college, enjoy a pleasant, lazy beach holiday together in Mexico. 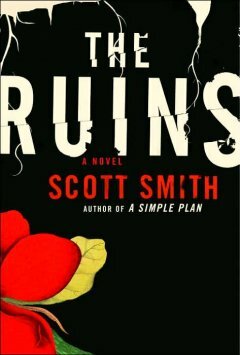 On an impulse, they go off with newfound friends in search of one of their group who has headed for the remote Mayan ruins. Soon they begin to suspect that there is an insidious, horrific “other” among them. 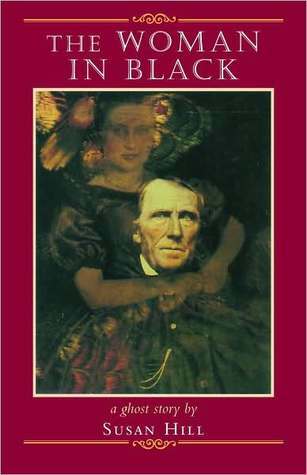 A solicitor sent to a small village to settle the estate of a dead client fuels the wrath of a sinister, mysterious woman in black and is driven to the brink of insanity. In 2012, The Woman in Black was made in a movie starring Daniel Radcliffe. 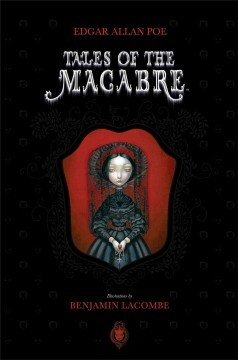 This book presents graphic novel adaptations of eight short stories by Poe, including the classics “The Fall of the House of Usher”, “The Tell-Tale Heart”, and “The Tomb of Ligeia”. A list like this has to include Stephen King, doesn’t it? They were seven teenagers when they first stumbled upon the horror. Now they were grown-up and unable to withstand the force that drew them back to Derry, Maine to face the nightmare without an end, and the evil without a name. Victor has messed up his vows during a wedding rehearsal, and is traveling through the woods, reciting his vows. He stops to rest in the woods,and while practicing. He finally gets them right and ceremoniously puts the wedding ring on a finger-shaped stick in the ground and says his wedding vows. 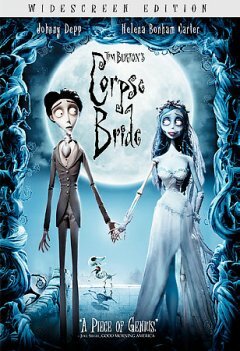 The stick turns out to be a rotted finger belonging to a murdered girl who has returned as a zombie and insists that she is now Victor’s lawfully wedded wife. Categories: Books | Tags: book list | Permalink. Time for a Road Trip!! I love road trips! I like planning them – scouring over maps for the most interesting route and thinking about the best places to stop for a good (or fun) reason. I also like driving without a specific destination in mind too – really seeing where the road takes me. In fact, a couple years after I graduated high school, a good friend and I went on a two month long road trip exploring the American West. I think the fond memories I have from that experience has made reading “road trip books” all that more enjoyable to me. Sometimes I recognize a place I had visited or a stretch of road I had traveled upon, and many times I discover new destinations for a future road trip! 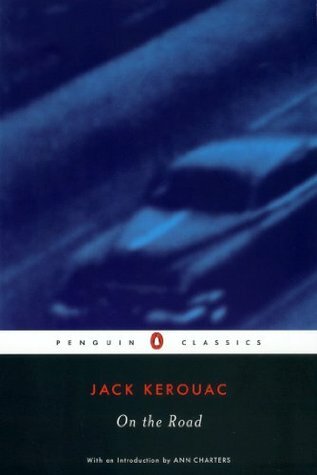 On The Road by Jack Kerouac tells the story of two friends, whose four cross-country road trips are a quest for meaning and true experience. Written with a mixture of sad-eyed naivete and wild abandon, and imbued with Kerouac’s love of America, his compassion for humanity, and his sense of language as jazz, On the Road is the quintessential American vision of freedom and hope-vibrant, compelling, and full of wonder. 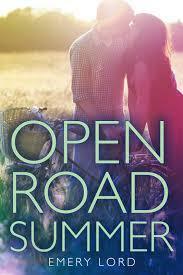 Open Road Summer by Emery Lord follows seventeen-year-old Reagan as she tries to escape heartbreak and a bad reputation by going on tour with her country superstar best friend–only to find more trouble as she falls for the surprisingly sweet guy hired to pose as the singer’s boyfriend. The Hobbit by J.R.R. 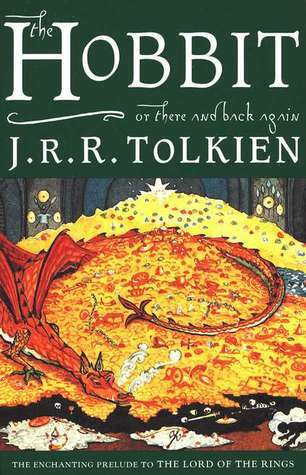 Tolkien is now recognized as a timeless classic, this introduction to the hobbit Bilbo Baggins, the wizard Gandalf, Gollum, and the spectacular world of Middle-earth recounts of the adventures of a reluctant hero, a powerful and dangerous ring, and the cruel dragon Smaug the Magnificent. 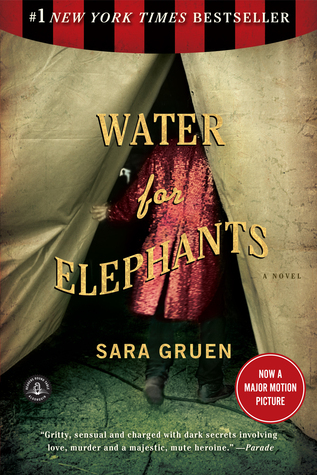 A must read for fantasy fans – and just as enjoyable the second (or third) time around! 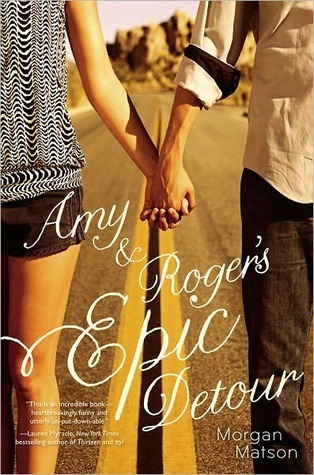 Now it’s your turn – what great road trip book have I forgotten? Or maybe haven’t even read yet?? Let me know in the comments!